I've been so excited to share this with you! This is the music video for "Wander With Me"! I hope you love it! Many thanks to Joel Key (Guitar), Gary Prim (Piano), Paul Nelson (Cello), and John Nicholson at Hilltop Recording Studios. And many more thanks to Evan Walker and Grant Walker for this video--my first real music video! Thank you for your vision, for making this fun, and for loving this song. Also... I loved having such a great excuse to go wander in the wilderness. So thank you for that, too. And thank you to everyone who has come out to hear me sing these past few years--thank you for wandering with me! 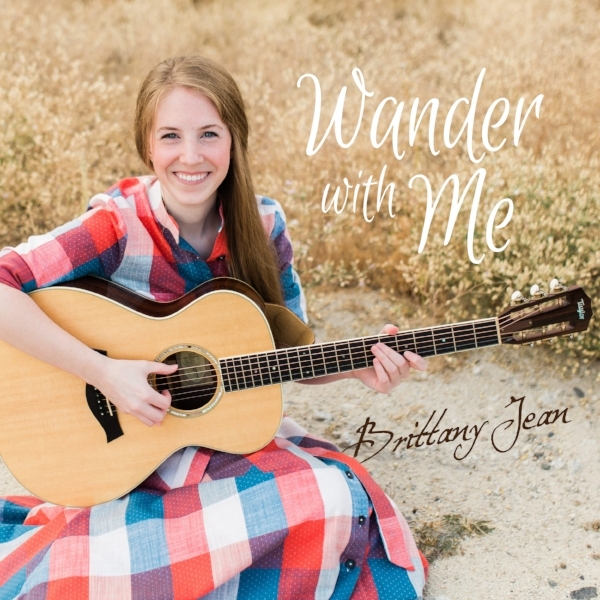 "Wander With Me" is available on iTunes! Wander With Me is available now! I want to shout it from the rooftops! I cannot wait to hear what y'all think! You can purchase Wander With Me right here! "Wild Flowers in a Mason Jar" was written by Dennis Linde, and I heard it for the first time just shortly after I started truly performing. It wasn't a new song by any means, but it was brand new to me; and I easily fell in love with it. I've been singing this song ever since. I love the story inside this song, and it reminds me of my grandpa. 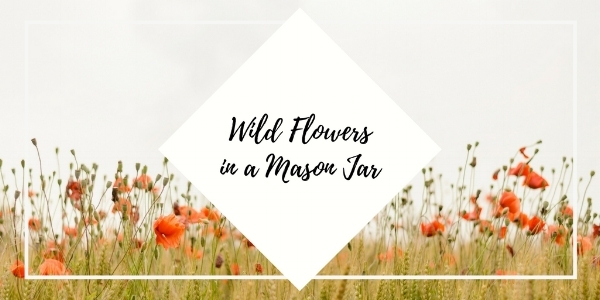 John Denver recorded "Wild Flowers in a Mason Jar", and I've been a massive John Denver fan my whole life. He's one of my favorites. So I loved having the opportunity to record a song he sang that isn't one of his most well-known. "Wander With Me" is the title song on the the album! You'll just have to wait and hear it a week from now... when the Wander With Me album comes out on January 18! !